Dr. Stuart Tyson Smith is a professor and chair of anthropology at the University of California, Santa Barbara. His methodological focus is on the study of ancient pottery, including the scientific analysis of absorbed residues and clay sources. 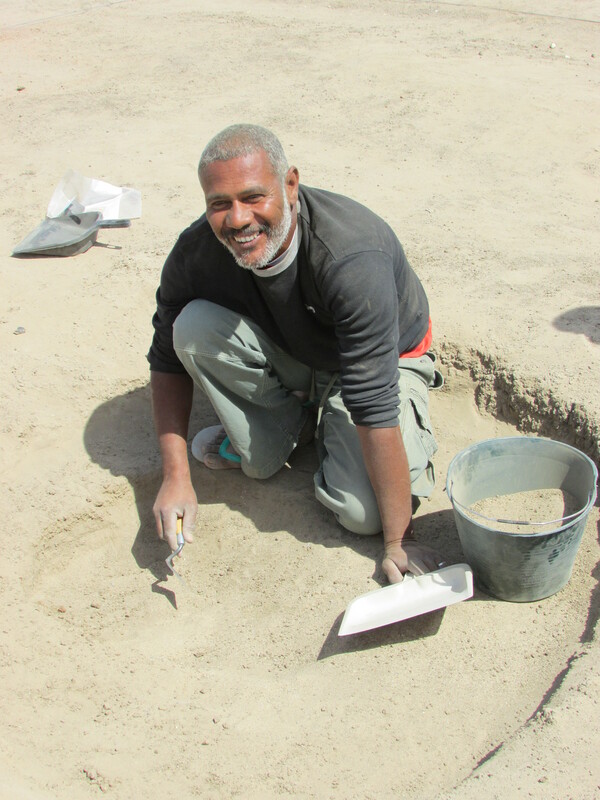 He has worked on archaeological expeditions to Egypt and Sudan and has directed excavations at Tombos since 2000. Dr. Michele Buzon is a professor of anthropology at Purdue University. She is a bioarchaeologist whose research focuses on the excavation and analysis of burials in the ancient Nile Valley (Egypt and Nubia). Through the examination of human skeletal remains and mortuary practices at Tombos and numerous collections from additional Nile Valley sites, she examines the effects of Nubian-Egyptian contact on identity and health during the New Kingdom and Napatan periods using paleopathological, isotopic, and biodistance methods. She has co-directed research at Tombos since 2000. 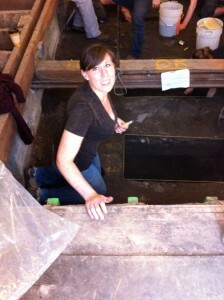 Sarah Schrader is an assistant professor of Human Osteoarchaeology in the Faculty of Archaeology at Leiden University. Her research focuses on the bioarchaeological reconstruction and examination of everyday activities, including diet and physical activity. 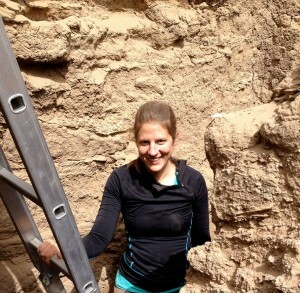 Recently, Sarah began excavating a Kerma Period cemetery (2500-1550 BC), Abu Fatima, which is 5km southeast of Tombos. 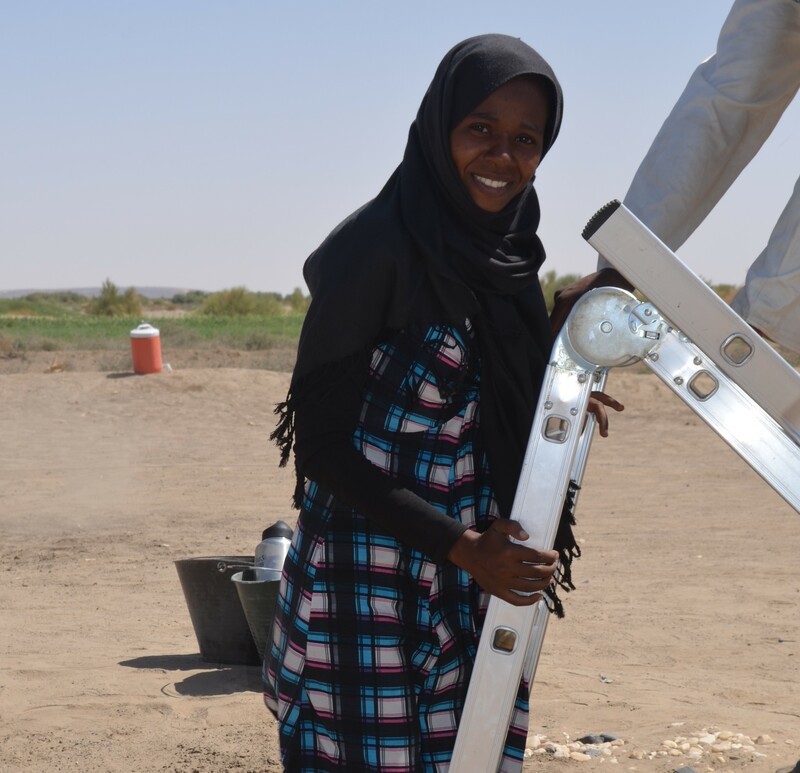 This will be Sarah’s fifth trip to the Third Cataract region, and she is very excited about returning to Tombos, visiting old friends, and conducting new excavations. Remah Abdelrheem is an inspector for the National Corporation of Antiquities and Museums. She worked at Tombos for the 2015 and 2016 seasons. Jessika Akenkalns is a doctoral candidate in anthropological archaeology at the University of California, Santa Barbara. She holds a BA in Anthropology, and an MA in Classics from the University of Colorado at Boulder, as well as an MA in Anthropology from the University of California, Santa Barbara. Jessika’s primary research interests include identity studies and the archaeology of culture contact, particularly in contested regions. 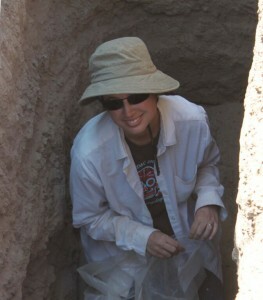 She has worked on archaeological field projects in a variety of locations, including Sudan, Germany, Syria, and Italy. 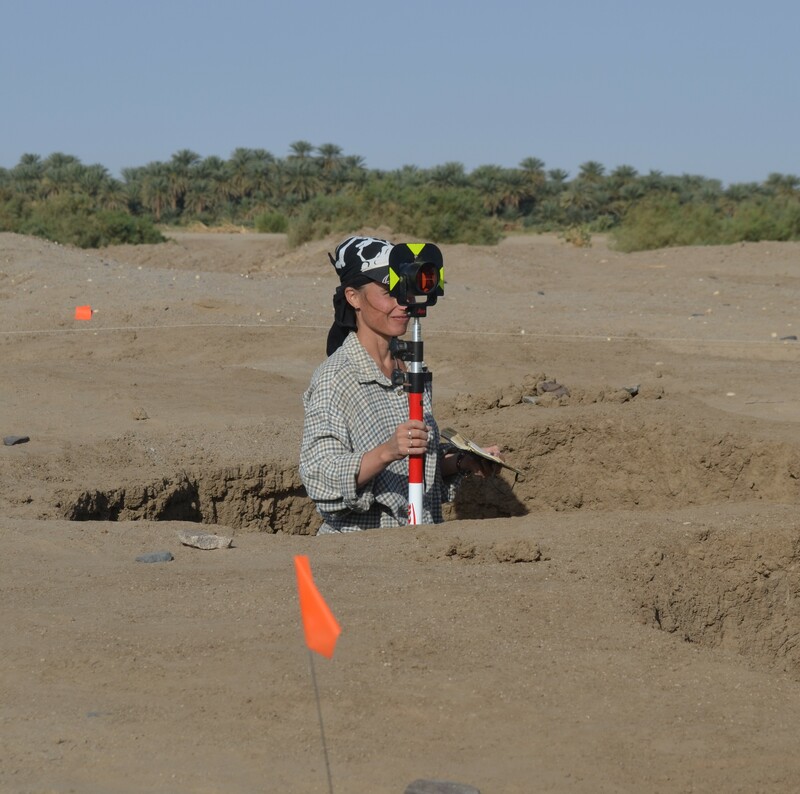 Jessika’s dissertation will explore colonial interactions between the ancient Egyptian state and the Upper Nubian kingdom of Kerma between 2500 and 1000 BC at the site of Hannek in northern Sudan. The project will address the ways in which Egyptian colonialism shaped Nubian conceptualizations of identity in a rural Kerma community. Erin Bornemann is a PhD candidate at the University of California, Santa Barbara. Prior to attending UCSB, she received BAs in Anthropology, and Classical and Ancient Mediterranean Studies from the Pennsylvania State University. Currently, she holds MA and C.Phil. degrees from UCSB. 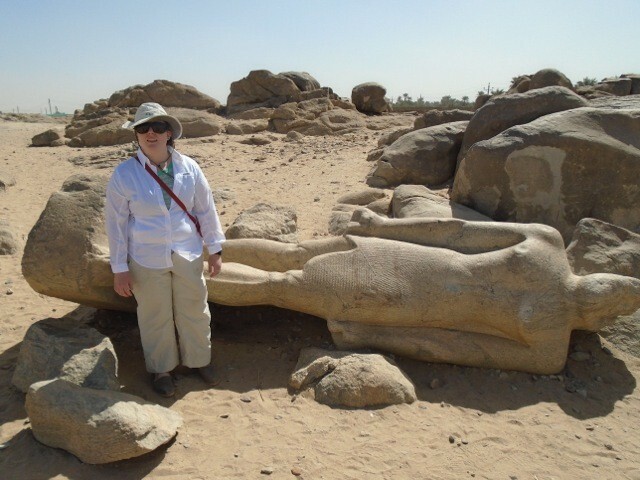 She has worked on archaeological excavations in California, Egypt, and Sudan. Murtada Bushara is an inspector for the National Corporation of Antiquities and Museums. He worked at Tombos for the 2015 season. Sarah Caldwell is a third year PhD student at Purdue interested in investigating the effects of imperialism and long-term occupation on the health of populations through the skeletal signs of physical activity by examining entheseal remodeling and traumatic injuries. She will examine these topics in Croatia by assessing these skeletal manifestations at the transition of the Late Medieval Period to the Early Modern Period, when the Ottoman Empire invaded Central Europe. 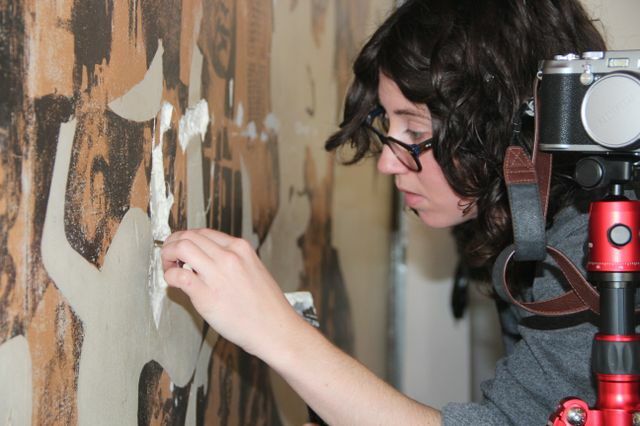 Elizabeth Drolet is the Tombos project conservator. Mohamed Ali received his MA and PhD from UCSB . 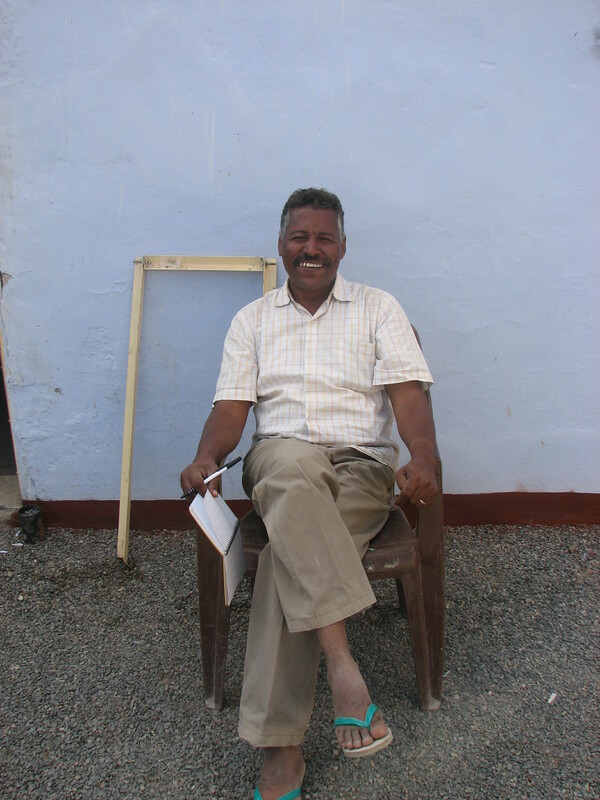 He directed two archaeological projects in Sudan when he was Antiquities Inspector at the National Corporation for the Antiquities and Museums, and worked in many archaeological sites in different regions of Sudan. 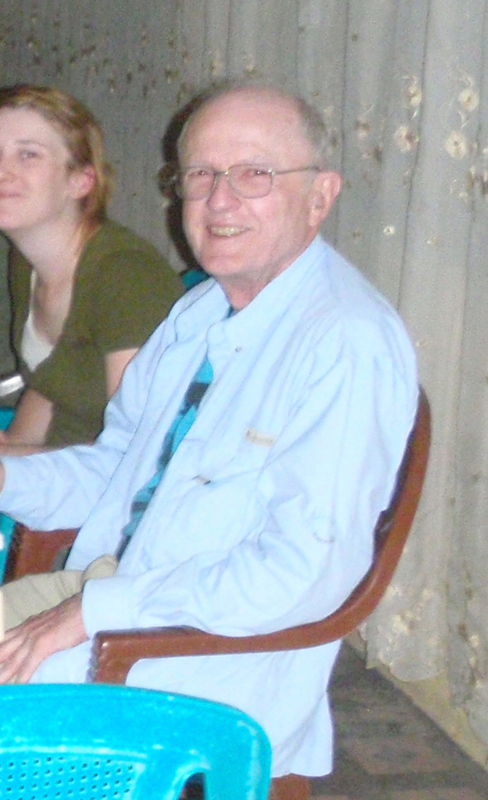 Now he is the field supervisor for the UCSB archaeological mission in Tombos. He has received grants from different institutions including the NSF Dissertation Improvement Grant and the Dean Central Fellowship from UCSB. He has some publications and participated in international conferences. He currently resides in Los Angeles with his wife and daughter. 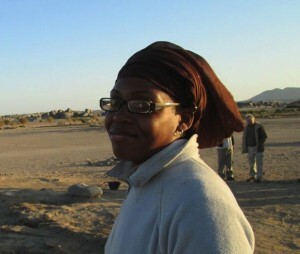 Sophia Farrulla completed her undergraduate studies at the College of William and Mary, where she first developed an interest in Nubian history and archaeology. In the past, her work was largely text-oriented and centered on political crises among the Kushite elite during the Early and Middle Napatan Periods. She participated in the 2015 field season. 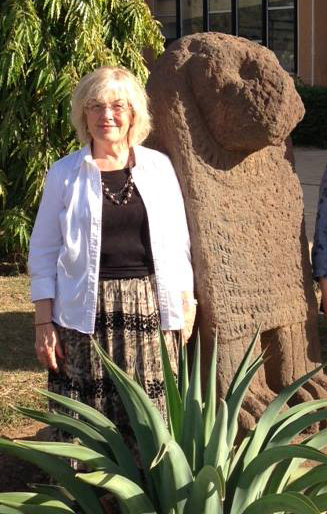 Dr. Ellen Gruenbaum is a cultural anthropologist who has worked in Sudan for many years. She joined the Tombos team in 2015 developing our program of community outreach. 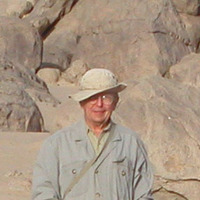 Dr. Ben Harer specializes in medicine and Egyptology. He has been a great friend to the Tombos project and assisted in fieldwork during the 2010 and 2015 seasons. 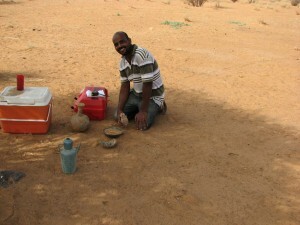 El Hassan Mohammed is the Director of Fieldwork for the National Corporation of Antiquities and Museums. He has worked at Tombos for many seasons, beginning in 2000. Dr. Pitre is a bioarchaeologist and assistant professor at St. Lawrence University in Canton, NY. She earned her PhD at the University of Alberta in Canada. 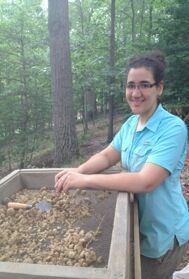 Her research interests include paleopathology, histology, health, taphonomy, and conservation. One of Dr. Pitre’s ongoing projects involves examining the taphonomic processes affecting human bone in storage. 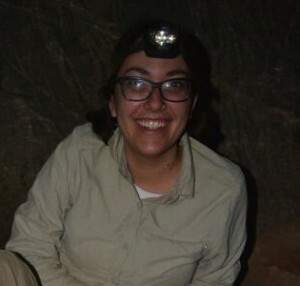 She has excavated and studied human skeletons in Canada, the United Kingdom, Egypt, and Syria, and was part of the 2010 and 2015 field season at Tombos. Nadejda Reshetnikova is the Project Surveyor at Tombos. Kaitlyn is a PhD student at Purdue and is interested in population demographics and disease patterns in Egypt and the Near East. 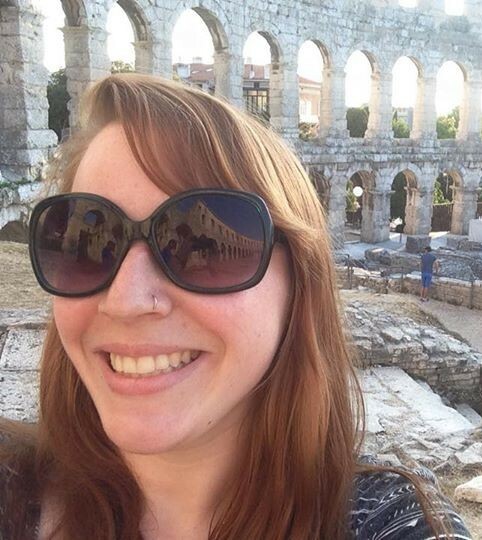 Katie Whitmore is a third year PhD student at Purdue interested in utilizing a bioarchaeological perspective to examine the relationship between health and other aspects of identity such as age, ethnicity, status, and disability in past populations of the Nile Valley. Specifically, she aims to explore the impact of Egyptian colonialism on perspectives of health, age, and disability at the Nubian site of Tombos during the New Kingdom Period. 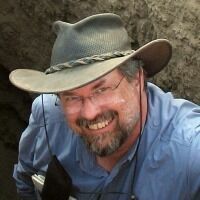 Dr. Bruce Williams is a Research Associate and Director of the Nubian Expedition Publication Project at The Oriental Institute of the University of Chicago. He has worked at Tombos since 2000.